U.C. Riverside to build 3 megawatt on-site solar plant | West Coast Solar, Inc. 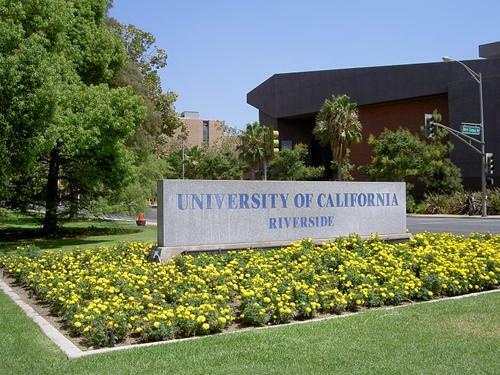 The University of California at Riverside (UCR) will soon have a 3 megawatt (MW) solar panel array on site that will provide approximately 30 percent of the university’s electricity needs. The school’s website reports that the solar panels will help the school save $4.3 million over the term of its power purchase agreement (PPA), which will last 20 years. The panels will take up about 11 acres of land next to the 60 and 215 freeways, but school officials stress that it will be almost invisible to the public. It will be operational in Summer 2014, and is being constructed on space that had previously been reserved for use as a parking garage and academic structures. PPA contracts are one of the most popular ways for homeowners, commercial enterprises and institutional clients to go solar these days. With a PPA, a host allows for the construction of a solar panel array on their property. The solar installer pays for the construction of the plant, and the host agrees to buy power produced by the panels over an extended period, usually 20 to 25 years. The rate at which they buy power is competitive with grid electricity. If you’re interested in finding out more about the benefits of PPAs and Northern California solar energy for your home or business, we recommend contacting West Coast Solar today.